Twilight Zone Premiere Date Set | Nerd Much? Wonder no longer when we’ll finally feast our eyes on Jordan Peele’s upcoming The Twilight Zone reboot. Dead serious in their announcement, CBS has confirmed that the Twilight Zone premiere date has been set for April Fool’s Day on their CBS All Access service. 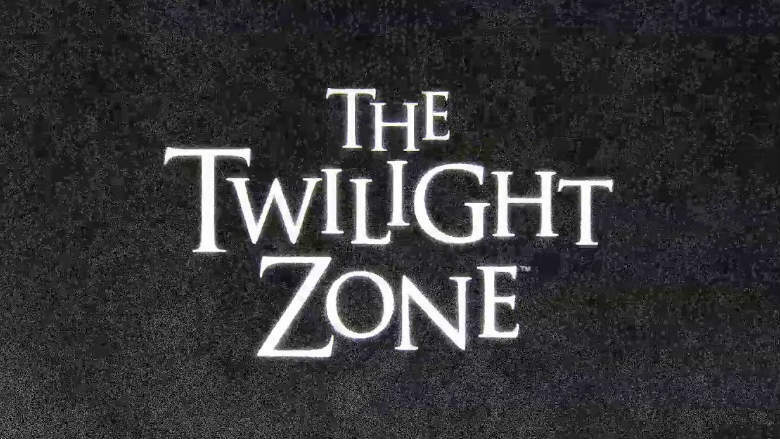 The Twilight Zone premiere date reveal happened during the Television Critics Association’s winter press tour. There, CBS All Access’ executive vice president of original content, Julie McNamara, confirmed the series’ first two episodes would be premiering on April 1st. The April 1st Twilight Zone premiere date, which is also April Fool’s Day, seems to be purposeful by the network. Following Episode 1 and Episode 2 streaming on CBS All Access on that date, the series will then shift to weekly episodic debuts on Thursdays beginning April 11th. Much like the majority of things CBS All Access is producing thus far, The Twilight Zone looks to be handled with nothing but quality and reverence. Jordan Peele is executive producing through his Monkeypaw Production banner. Peele will also have a role in the series serving in the iconic role as the show’s host/narrator. The talent that Peele and his team have brought aboard for the show’s various episodes is impressive as well. Cast members confirmed for the rebooted series thus far include Ike Barinholtz, John Cho, Lucinda Dryzek, Taissa Farmiga, Greg Kinnear, Luke Kirby, Sanaa Lathan, Kumail Nanjiani, Adam Scott, Rhea Seehorn, Allison Tolman, Jacob Tremblay, Jefferson White, Jonathan Whitesell, Jessica Williams, DeWanda Wise and Steven Yeun. The first season of The Twilight Zone is slated to run across ten episodes on CBS All Access. It’ll be exciting to see all of this talent collaborate later in just a few months as the latest iteration of The Twilight Zone finally arrives to blow our minds. Want more of the latest sci-fi news? Stay tuned to Nerd Much?’s hub.